Ever wondered why it’s important to install the Windows Updates? Most of them include security updates. 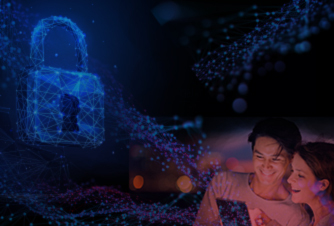 Security issues are the worst possible errors – as they may be exploited by malware or hackers. 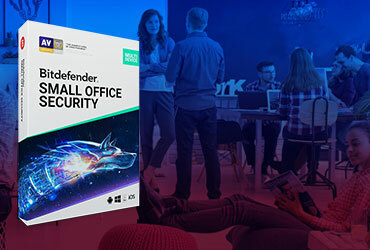 These types of situations are regularly identified in various parts of Windows – ActiveX, Internet Explorer and .Net Framework are just examples. 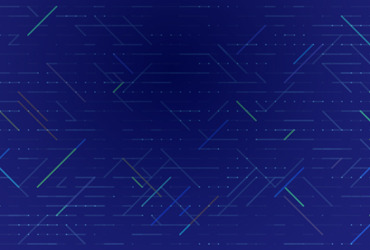 Last, but not least, Windows Updates sometimes come with new features, while patching some known issues – and the best example for this is Internet Explorer. 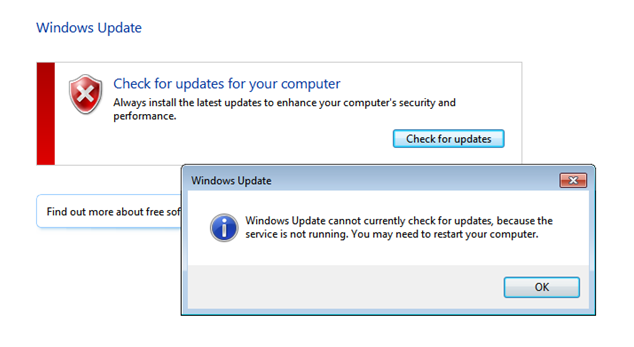 To check the settings, click on “Change settings”, while in the Windows Update module. If you’ve applied the Fix it and you still have the issue, you might try to give us a call, and we’ll handle it for you. 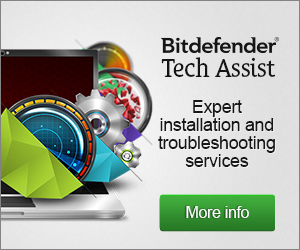 Check out: //www.bitdefender.com/premium-services/system-repair.html for more information! What is 'private browsing' and does it offer full protection?